Stinkin’ Rich Now Available At Mr Green. 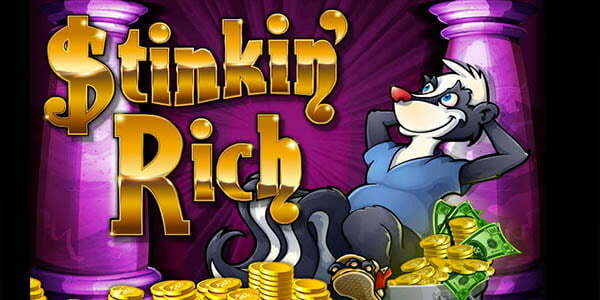 Stinkin’ Rich – an old land-based slot favourite designed by the team at IGT slots – was last week rolled out across a host of sites, and is now available at Mr Green Casino. 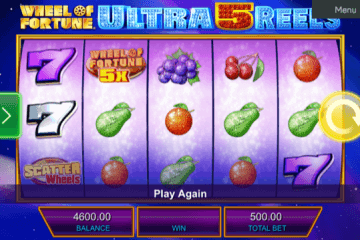 Digitally re-mastered to keep up with the times, the game features 100 paylines and is playable from as little as £1 a spin. As the name would suggest, Stinkin’ Rich features a strange juxtaposition of the incredibly wealthy and their pungent garbage across its five reels. Symbols vary from the man of the house quaffing from a glass of brandy at one end of the spectrum to old trainers, fish and cheeses at the other. 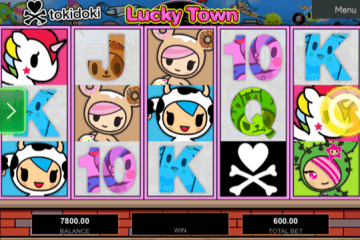 A Trash For Cash bonus feature allows players to choose from three tiles, with the first revealing a prize multiplier and the second two featuring cash amounts that are subsequently added together and combined with the multiplier to create your total win. Stinkin’ Rich’s main attraction, however, is the Keys To Riches Free Spins game, which awards five free spins for each payline it’s triggered on. 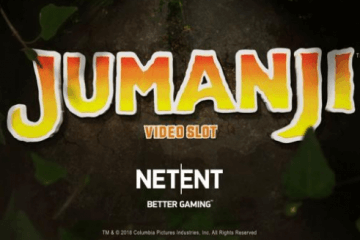 This means that there are a whopping 325 free spins up for grabs in total, with all bonus turns taking place on more generous reels than in the base game. 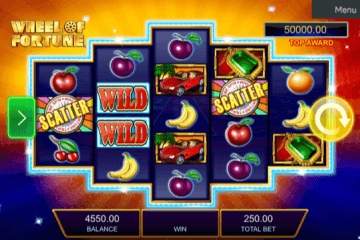 As such, players can bag themselves some truly phenomenal wins in Stinkin’ Rich and anyone looking to enjoy the jet set lifestyle from the comfort of their mobile, tablet or PC should seriously consider signing up to Mr Green to take advantage. 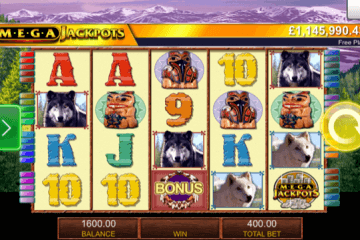 Last week’s addition of Stinkin’ Rich to Mr Green’s portfolio of slot games comes hot on the heels of the online casino also adding ELK Studio’s Bloopers and NetEnt’s Aloha! Cluster Pays to its roster – and with Mr Green also reaching an agreement to provide titles from Playtech’s Open Platform, these three games really do look to be just the tip of the iceberg when it comes to adding new titles. Indeed, with hundreds of Playtech and Ash Gaming slots expected to be rolled out on the site in the coming weeks, there really is no better time to take advantage of the site’s great welcome offers and bag yourself some free spins on some of the hottest slots in the online casino industry.